Kendrick Lamar is in talks to sign a new publishing deal for his songwriting catalog that could be worth between $20 million and $40 million, Billboard reports. 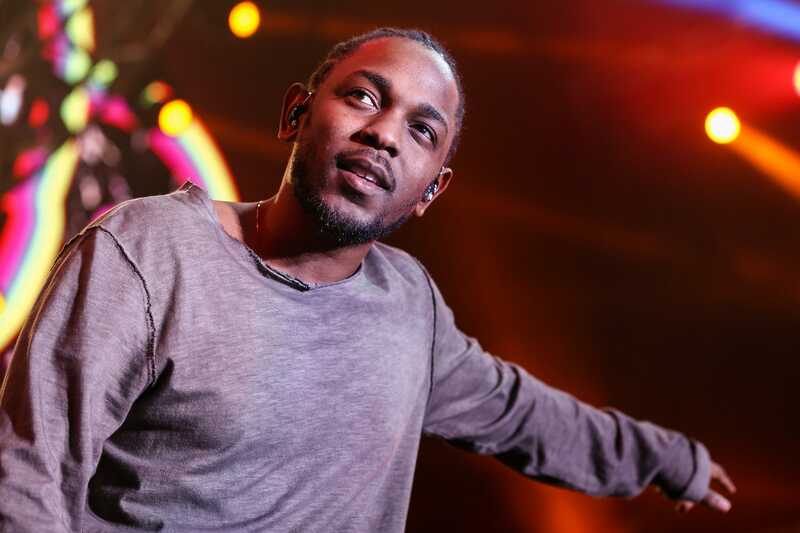 The rapper’s label, Top Dawg Entertainment, has reportedly been shopping around for a new deal in that range, as Lamar’s current deal with Warner/Chappell Music is set to expire. Kendrick Lamar is reportedly in talks to sign a new publishing deal that could net him well over $20 million for the rights to his music catalog, according to Billboard.